ruthdelacruz | Travel and Lifestyle Blog : Mango-RCBC Bankard VIP Sale Event Happening Tomorrow, June 12th! 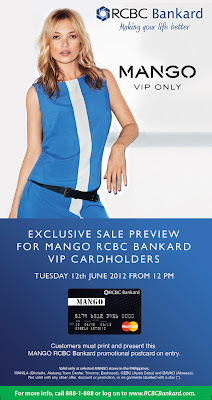 Mango-RCBC Bankard VIP Sale Event Happening Tomorrow, June 12th! I know, I know. I just promised myself that I will stop shopping (online and in physical store). But who can resist a VIP Sale? 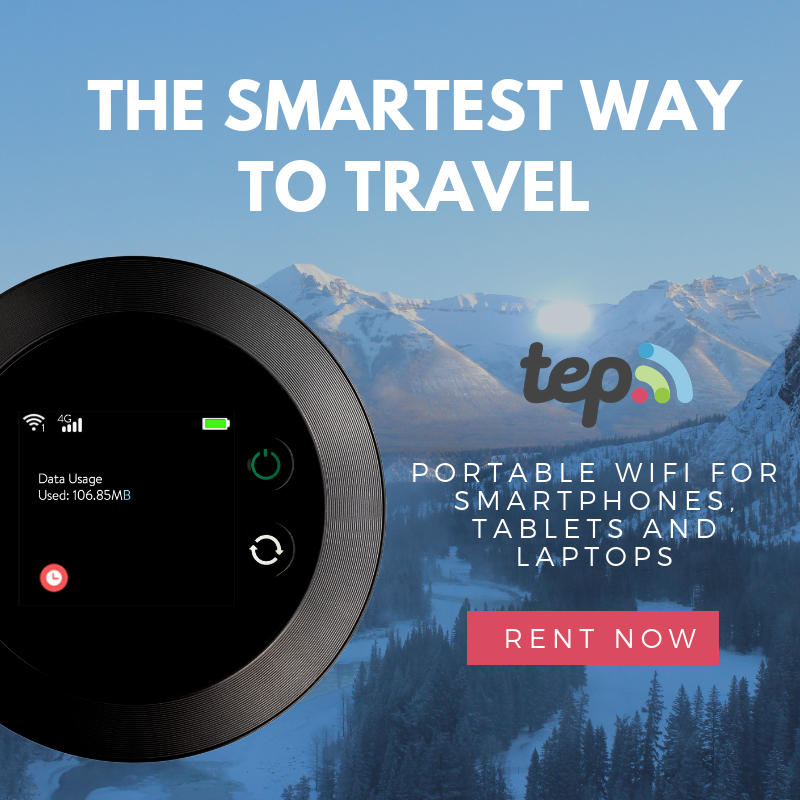 A Mango VIP Sale? Yes, a Mango VIP Sale is happening tomorrow, Tuesday June 12th and this exclusive sale event is only for Mango-RCBC Bankard MasterCard cardholders. Thank you to our friends for sending me an invite to this exclusive event. 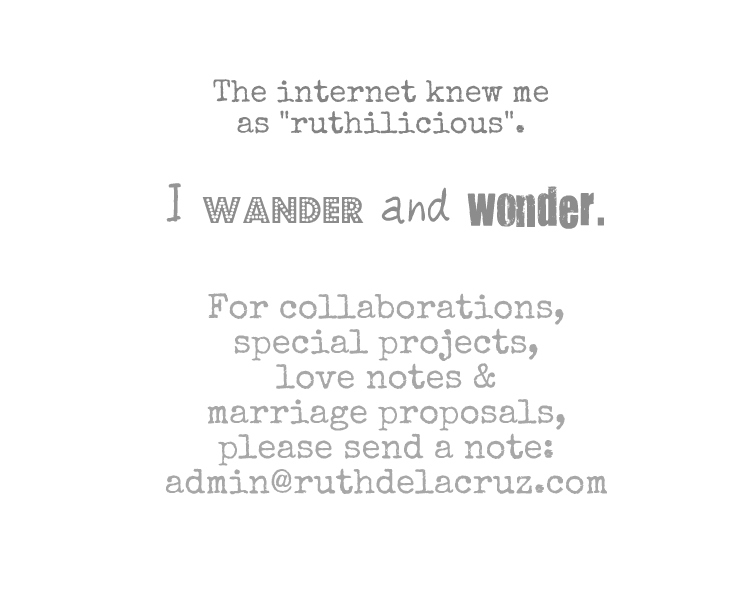 But, I also thought of signing up for the RCBC credit card (so that would make 4 credit cards in my wallet). I know I can still manage it. I have yet to blog how I got a VISA card company to write-off my Php9,000 penalty charges. But if you want good deals, and VIP event invites (such as this), go for special credit card like Mango-RCBC Bankard MasterCard. Not yet a Mango cardholder? Simply present a print-out copy of the postcard (see above) and sign-up for a Mango Card at the store to enter. 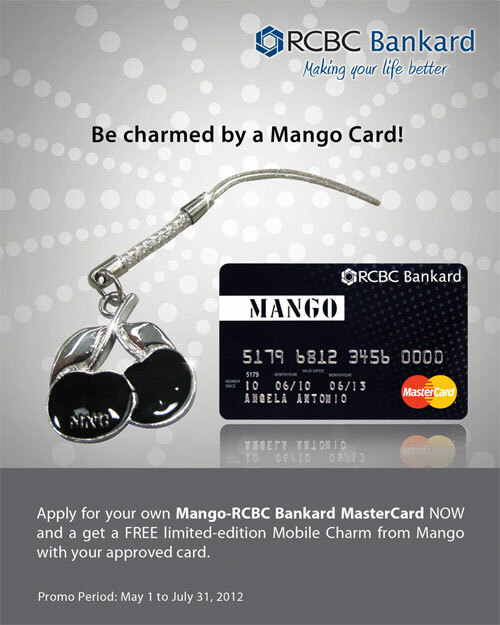 Plus you’ll get a limited-edition Mango mobile charm with your approved card! Some other perks include 0% Installment at any Mango store, exclusive members-only and rewards with your Mango purchases. 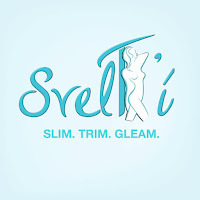 Learn more about the card here. I don't have anything particular to buy, but I sometimes grab and buy some nice dresses so I have something stocked in my closet for emergency invites. 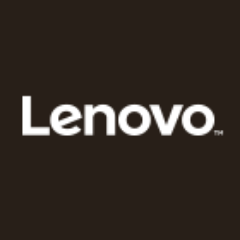 What to expect during the VIP Sale Event? Be the first to have the choice picks on the Mango items on sale, up to 50%OFF! Enjoy freebies from partner sponsors – Mary Grace, Sugarhouse, Lancome & Skinfood and free-flowing coffee from Coffee Bean and Tea Leaf (I loooove CBTL! ), 0% Interest Installment available up to 6months, and 5X Rewards for a single-receipt of P5,000 and up. Who is excited?! I will see you at the dressing room queue, and cashier area! © ruthdelacruz | Travel and Lifestyle Blog : Mango-RCBC Bankard VIP Sale Event Happening Tomorrow, June 12th!